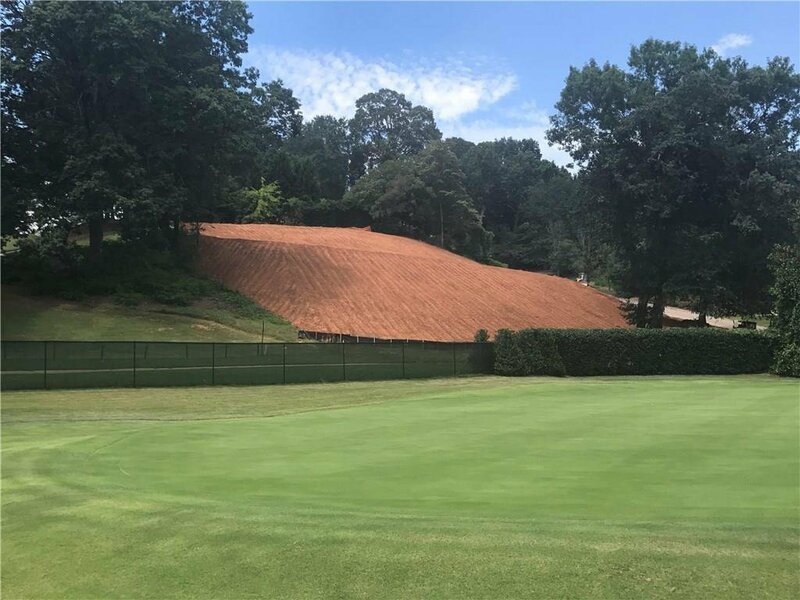 Atlanta Country Club - LOT ONLY PRICE. 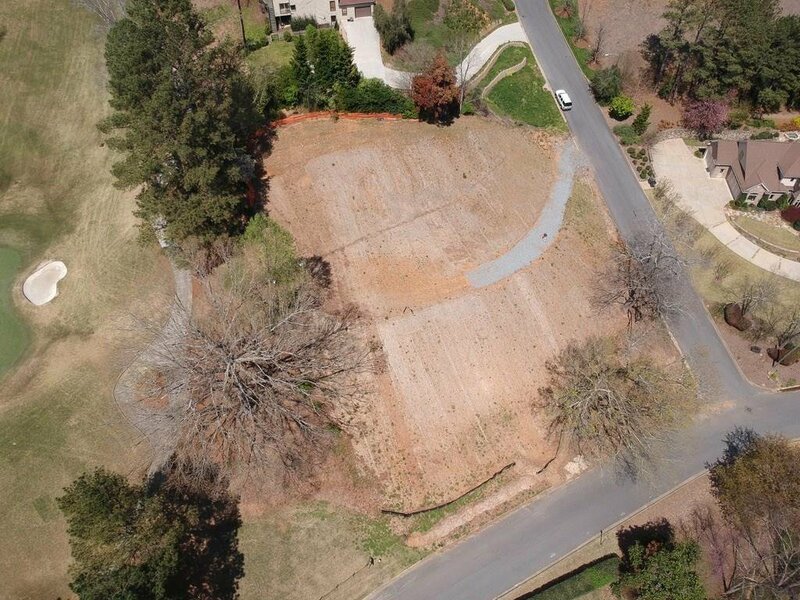 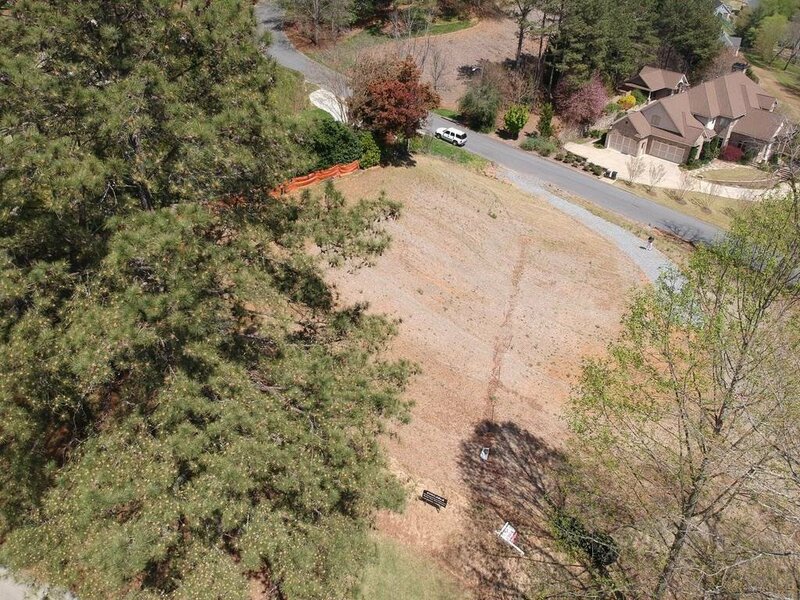 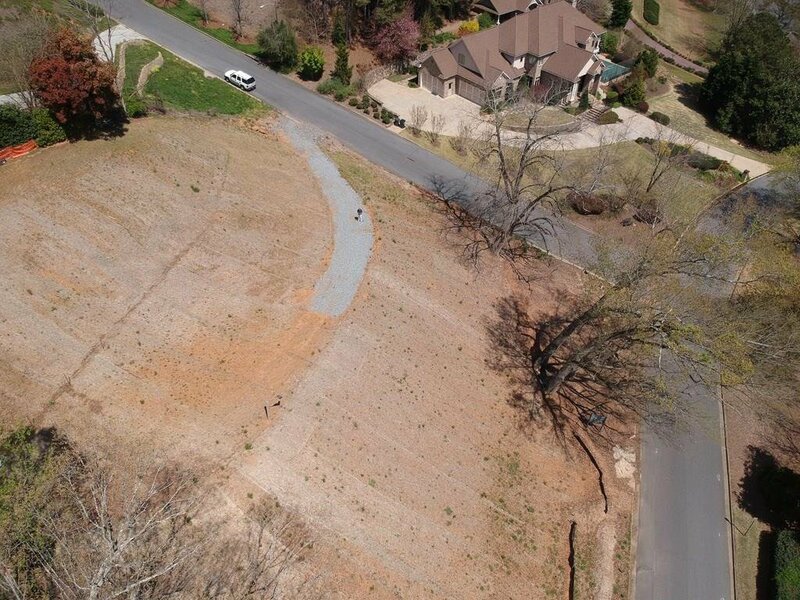 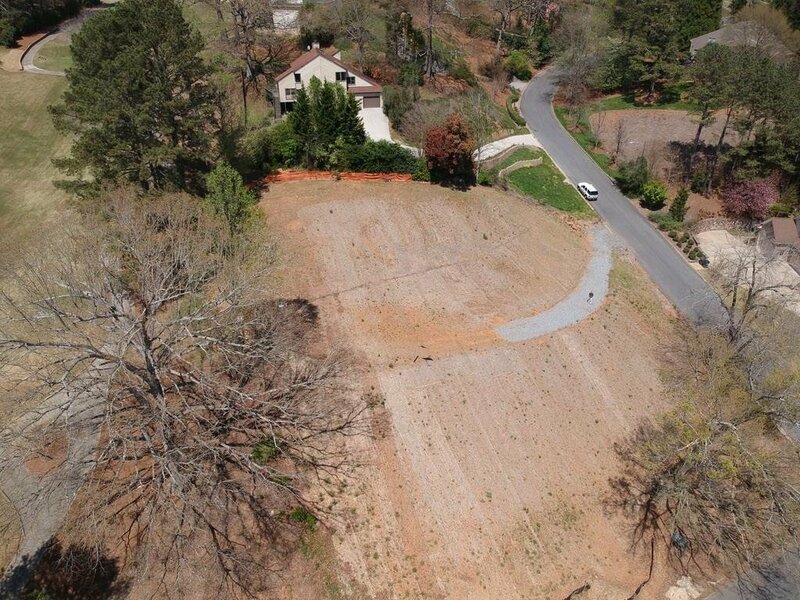 Build Ready Lot with panoramic views of the 3rd green, 4th tee box, golf course lakes and river corridor. 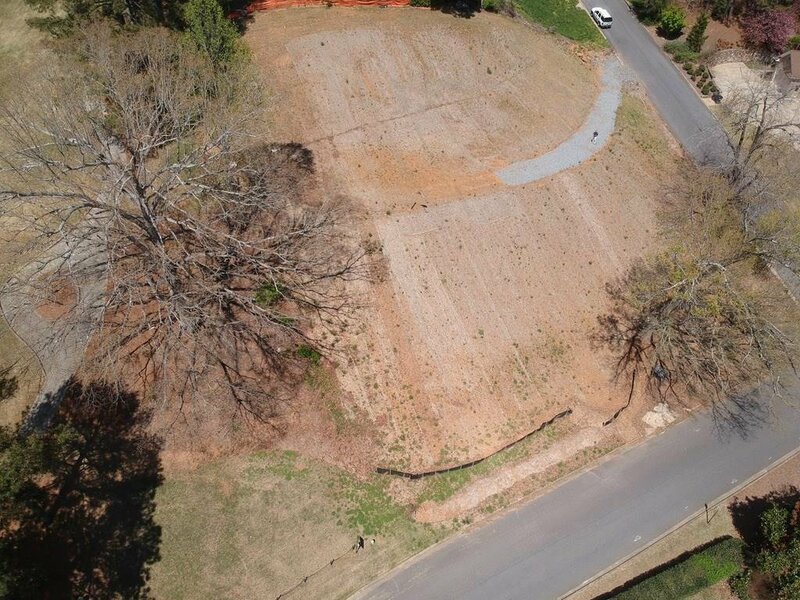 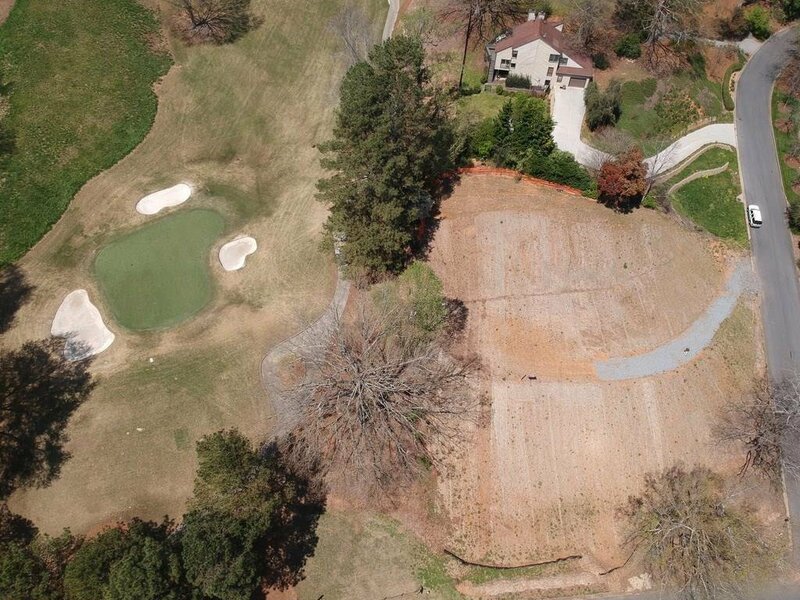 Just under an acre - perfect opportunity to build your dream home on one of the most exceptional lots on the Atlanta Country Club golf course. 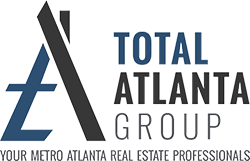 Listing courtesy of City Commercial Investments, Inc..